When you are looking for a good walk in clinic in Guelph, Canada, there is a wide range of factors that you will want to consider. This is because every clinic is different and some even have their own specializations, such as women’s health or for developmental disabilities. To ensure that you are able to get the services you need, it is important to take your time to find a clinic that can accommodate your unique needs. Depending on the kind of medical services you need, it is important to find a clinic that is able to accommodate you. However, going with a general clinic is typically a good option as they handle most common conditions and can transfer you for specialized assistance if need be. If you do not have much time, it is a good idea to find a clinic that is convenient for you. This means in a generally close area and may offer different kinds of services, such as a pharmacy. This will allow you to get multiple things down without having to leave the area. Not all clinics are made equally. This means some clinics provide better care and services than others. To ensure that you can find a good clinic and avoid the bad ones, it is important to know their reputation. A good way to find out this information is through the internet. 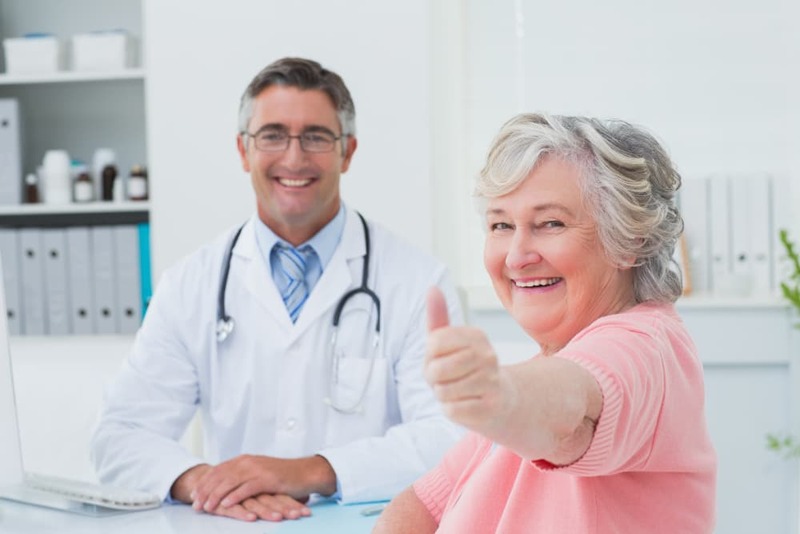 Here, you will be able to look up to previous and current patient’s reviews. These reviews will allow you to quickly and easily determine if a clinic is worth your time or not. Those are just a few of the many things to consider when you are looking for a good clinic that is able to meet all of your needs. If you would like to find out more about this or if you are interested in our exceptional pharmacy in Guelph, please feel free to get in touch with Arkell Walk-In Clinic & Arkell Pharmacy for more information today. This entry was posted in health care and tagged Good Clinic, Health Tips, Medical Consultations, Medical Examinations, Walk-In Clinic. Bookmark the permalink. 403 Arkell Rd., Unit 4.